Florence End to End | A Continuous Lean. Florence is a reassuring city. You go there for stone walls, old frescoes and steaks as thick as a reference book. They love their country clothes there (it’s a surprisingly good place to get a second-hand Barbour). You see hunting dogs, tweeds in winter, and it feels perfectly natural when an old man bicycles down the street smoking a pipe. All bets are off when Pitti Uomo arrives with its parade of clowns, though most of the year the calculation remains the same. But there are still surprising ways to visit the city on the Arno and remake the classic equation. 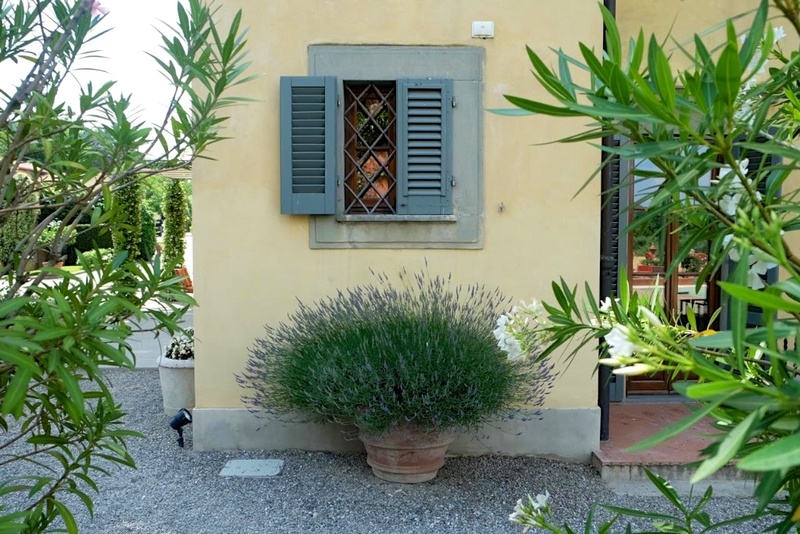 Consider Villa La Massa, your dream of the Italian countryside made real. 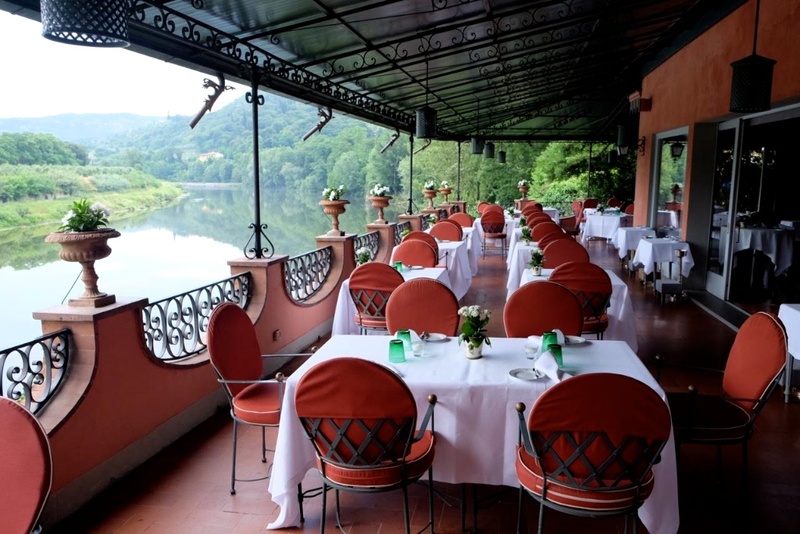 This 16th Century Medici Villa was converted into a hotel in 1948 and then renovated in 1998 by the owners of the renowned Villa d’Este. 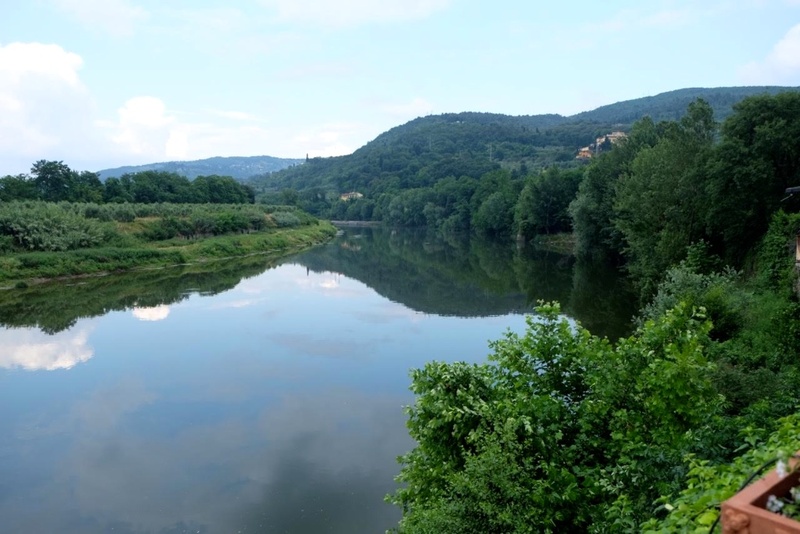 It’s set right on a bend in the river, across from fields and gentle hills. It’s about a twenty minute drive from town and they have a shuttle that regularly drops you near the Ponte Vecchio. You can take your cafÃ© or aperitif next to pool, there’s a small but elegant spa, and walking paths through a 22-acre garden, with rosemary, irises and pear trees. This is a much less formal affair than Villa d’Este (coats are not required for dinner, but you are in Italy, so why not?). It’s a low-key pastoral setting that’s intimate, handsome and contemplative. 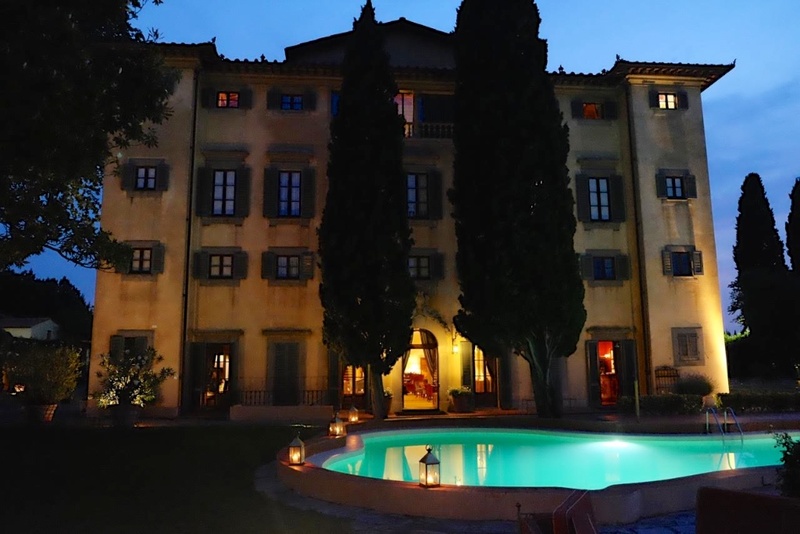 Villa La Massa succeeds beyond its setting: You can attend cooking classes, wine tastings, eat white truffles in October or head out to visit distinguished towns and churches around Tuscany. But it doesn’t make you do more than you want to: You can sit by the river, read a book and drink your Negroni. 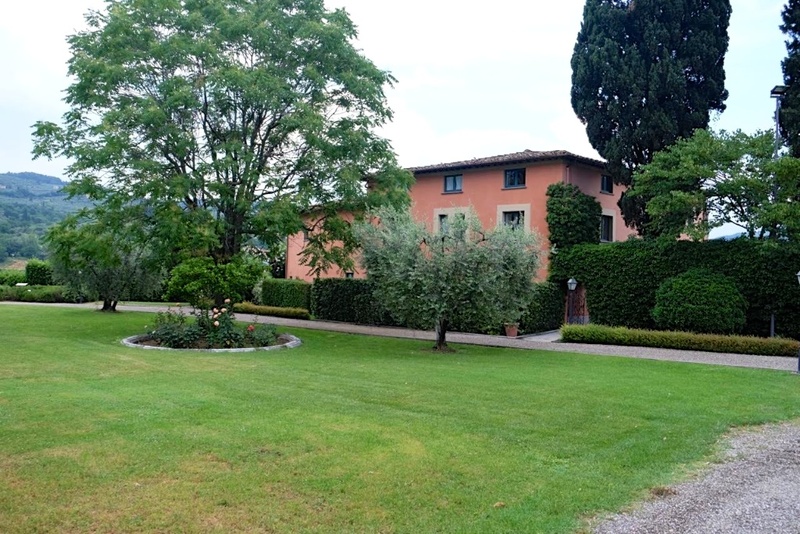 Villa La Massa understands that you want to travel on your own terms. And in this setting, those terms are always good. At the other end of the price spectrum. It’s good to know a reliable one-star hotel the same way it’s good to know a dive bar. Sportsman Motel never lets you down when you’re fishing the Big Hole. But that’s Melrose, Montana, pop. 175–we’re talking about Florence, city of the Medici, of Machiavelli, of Santa Croce! That’s why the Hotel Cestelli is a small miracle. 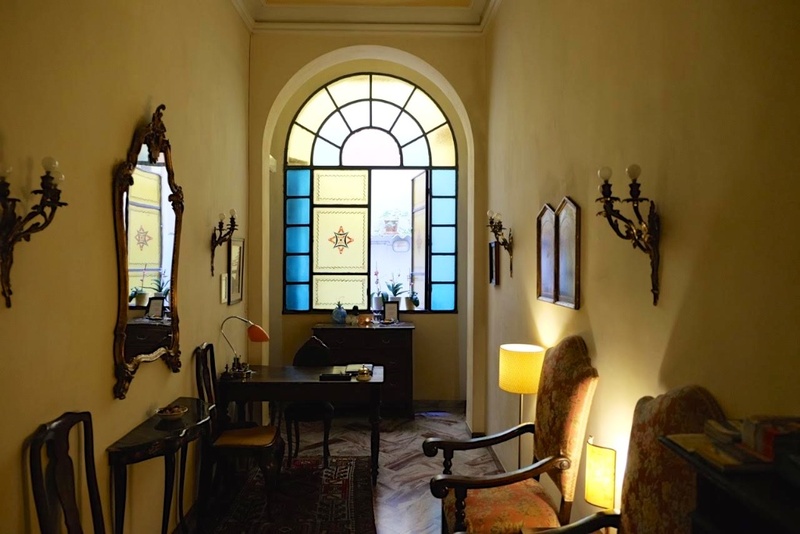 This one star hotel is perfectly set just off the Piazza Santa Trinita, with its lovely church that’s lit up at night. 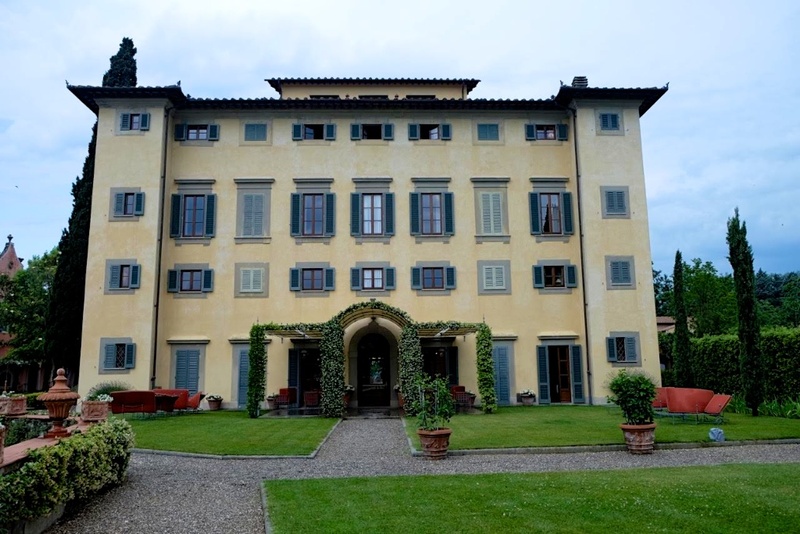 This has been my home in Florence for the last five years. I’ve been reluctant to write about it, not because I’m guarding a secret, but because it’s a very modest place that has to be approached in the right frame of mind. It’s set on the second floor of a small apartment building–there’s no elevator (yet another reason to leave your roller bag at home). The hosts are Alessio and his Japanese wife Asumi. 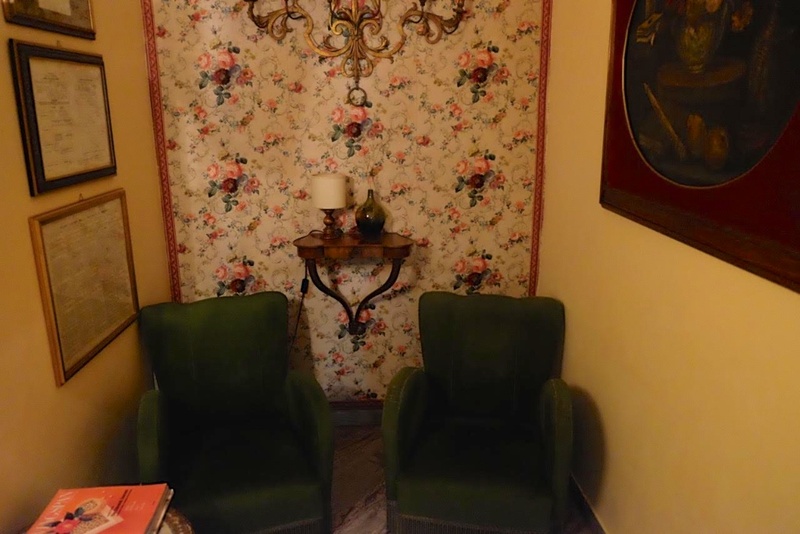 There are about six or so simple, well-appointed rooms. A few have baths. The ceilings are high, the furniture is old. There’s no wifi, no food, no televisions, there’s not really a lobby. 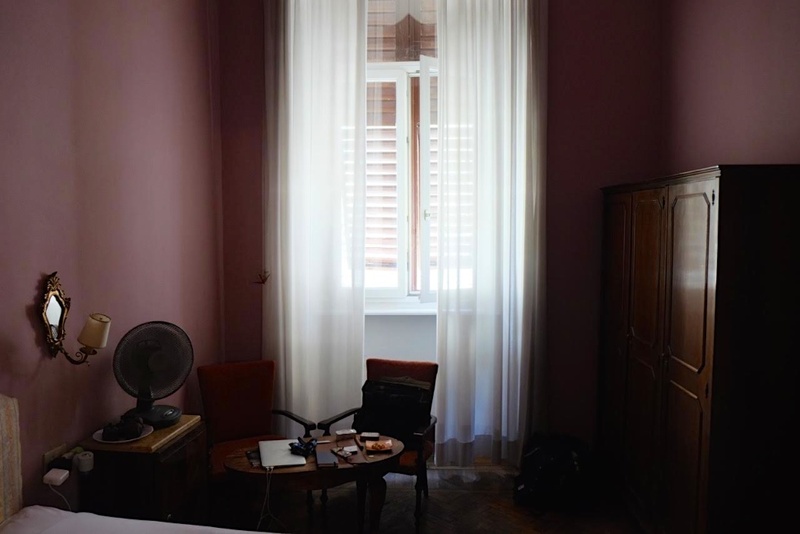 It doesn’t pretend to be what it isn’t: It’s a friendly room in a family’s apartment in a perfect location in one of the world’s great small cities. You’re steps from the river, a few more from Harry’s Bar. Alessio and Asumi are kind with directions and astute with advice. Rooms cost about 80 euros, less if you pay with cash. Go with the suite if it’s available. With the money you save you can head to Liverano & Liverano and hit the benchmark of Florentine tailoring. Everybody wins. Nice timing. I will be in Florence the first week of October. Any recommendations for a good second hand shop where I can find some well worn country gentleman attire?